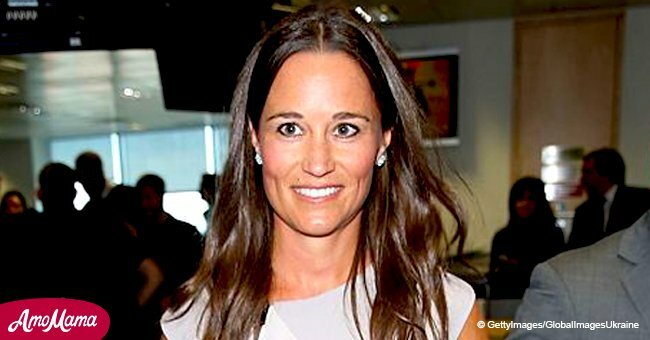 Unlike her sister's children, Pipa Middleton's future offsprings will not have a royal title. 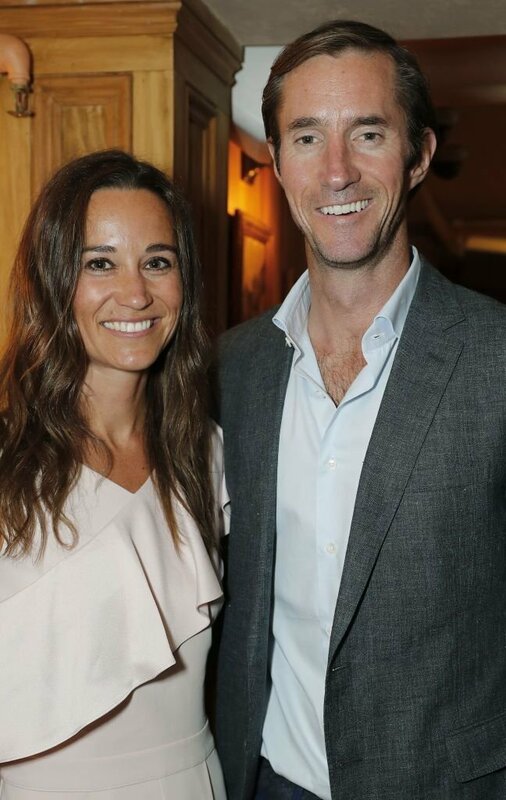 As reported by Town & Country, Middleton, 34, and her husband, James Matthews do not have royal titles so their children will also not have one. Matthews and Middleton have honorary titles - the Laird and Lady of Glen Affic. These titles came with the purchase of 10,000-acre Glen Affric estate in the Scottish Highlands by Matthews' father, David Matthews. 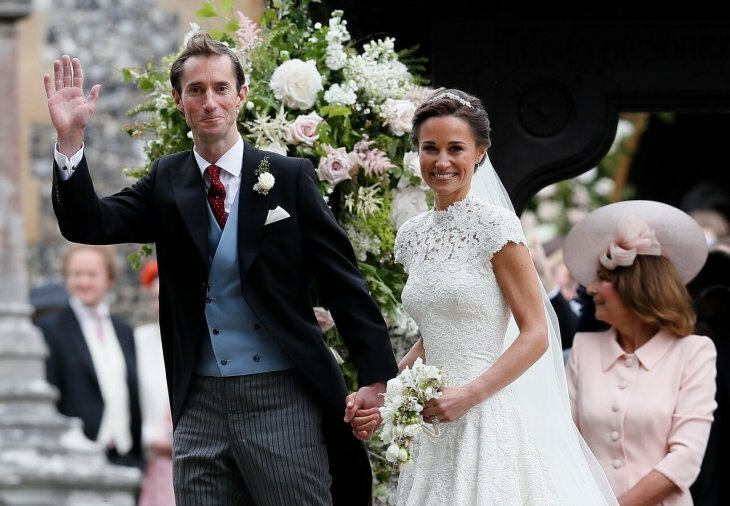 "Pippa is Mrs. James Matthews, [so] her kids will be Master or Miss Christian name Matthews. No titles whatsoever," Marlene Koenig, a royal historian and writer, told Town and Country. 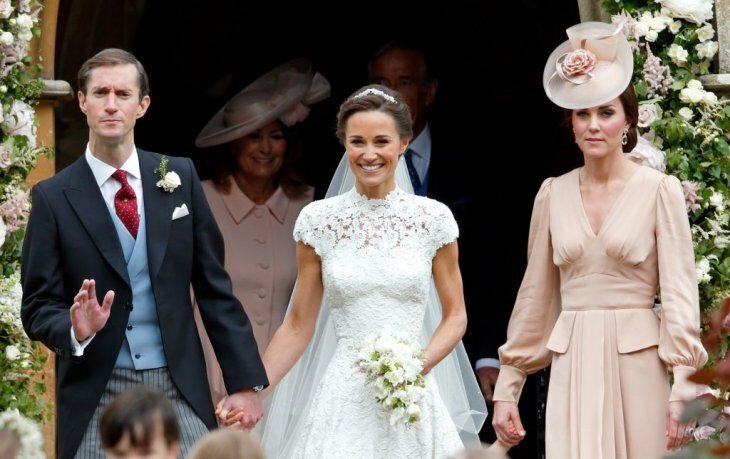 Pippa Middleton is the younger sister of Kate Middleton, who became the Duchess of Cambridge after marrying Prince William. The younger Middleton married James Matthews in July 2016. Follow us on Twitter @amomama_usa. Matthews is a former professional racing driver who now works as a hedge fund manager. 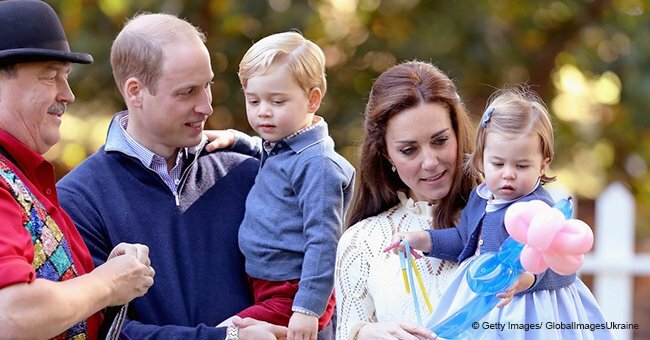 Unlike the younger Middleton's future children, Prince William and Kate Middleton's three children have titles - Prince George, Princess Charlotte and Prince Louis. Prince Louis, who was born on April 23, 2018, would bear the official title His Royal Highness Prince of the United Kingdom of Great Britain and Northern Ireland. 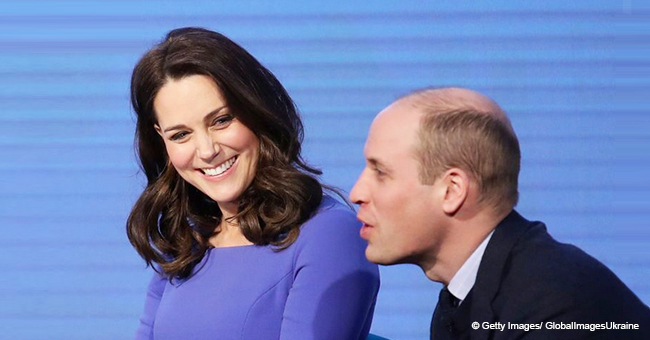 The younger Middleton announced her pregnancy early this month, as reported by Hello Magazine. She is expected to document her pregnancy workouts for British publication, Waitrose. "I was lucky to pass the 12 week scan without suffering from morning sickness. That meant I was able to carry on as normal," Hello Magazine quoted her as saying. In all her pregnancies, her older sister suffered from hyperemesis gravidarum, a condition where a pregnant woman suffers from severe morning sickness. "When I learned the happy news that I was pregnant I realised I needed to adjust my 4 to 5-day-a-week routine," the younger Middleton wrote.